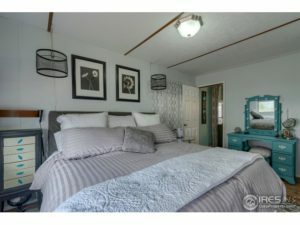 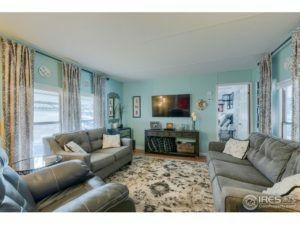 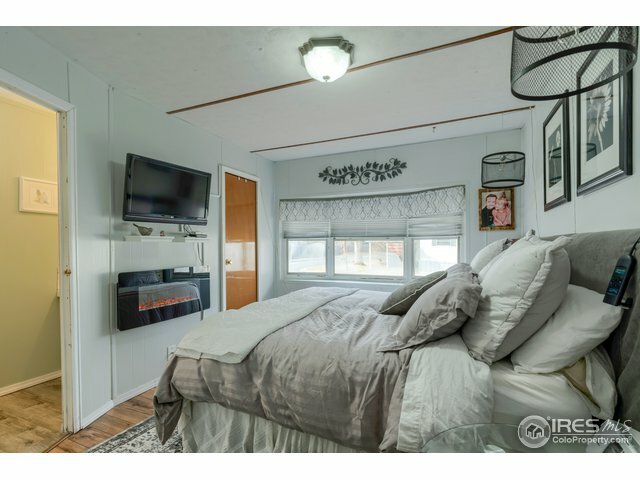 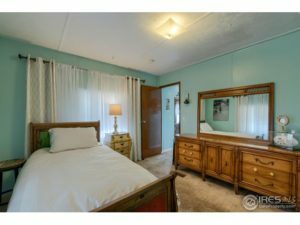 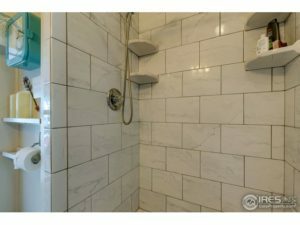 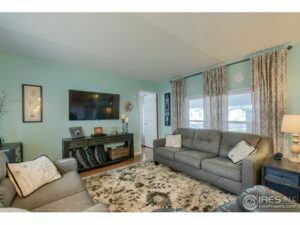 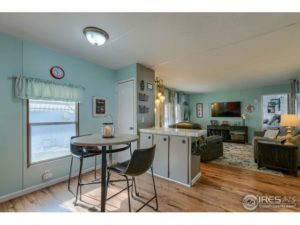 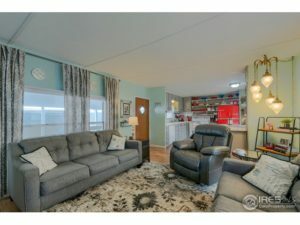 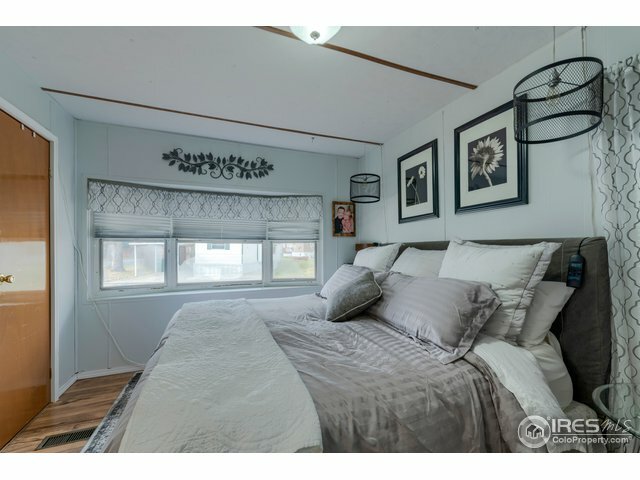 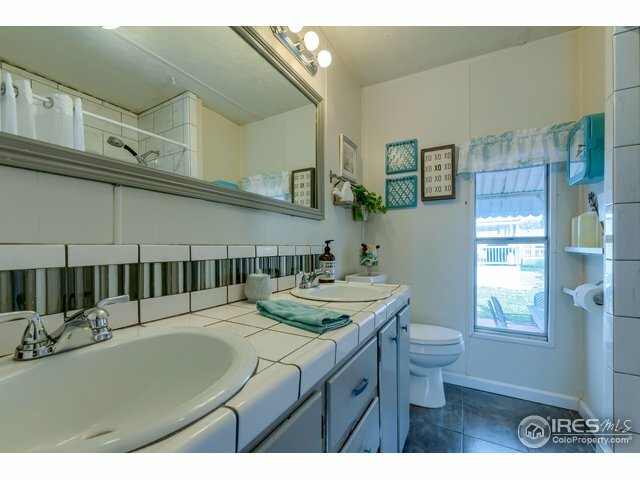 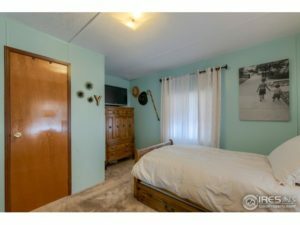 Updated and attractive finishes throughout! 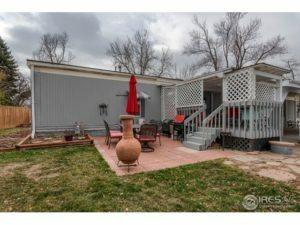 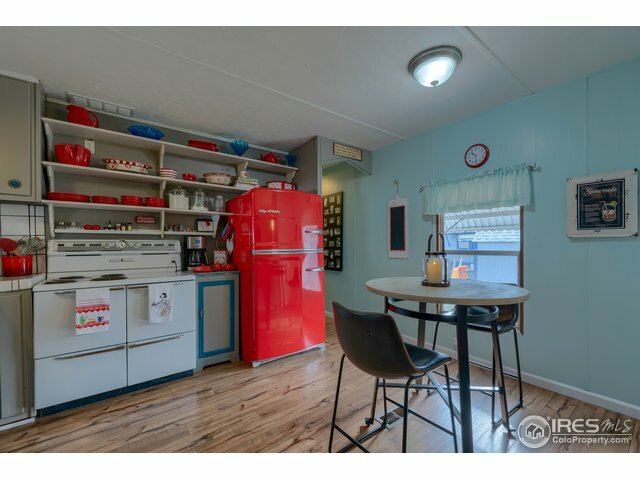 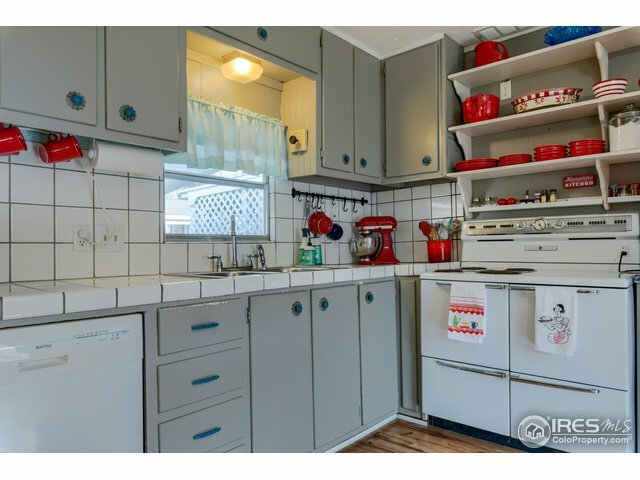 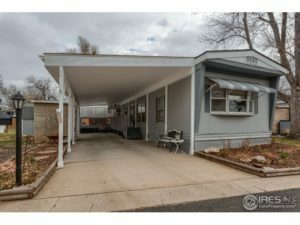 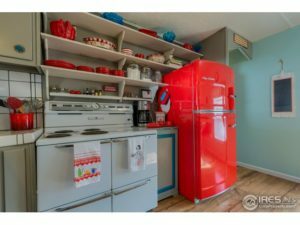 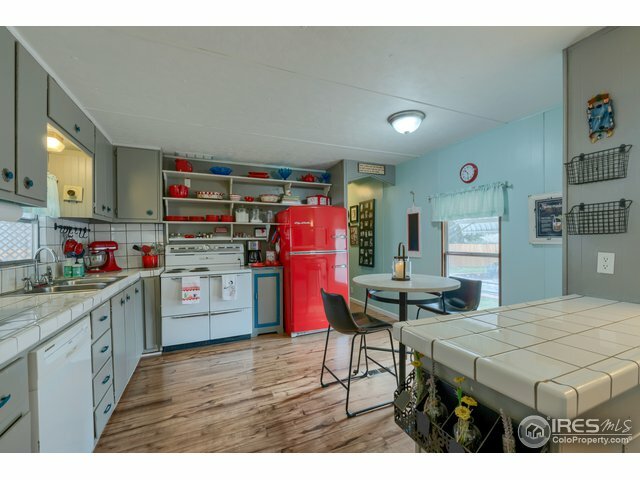 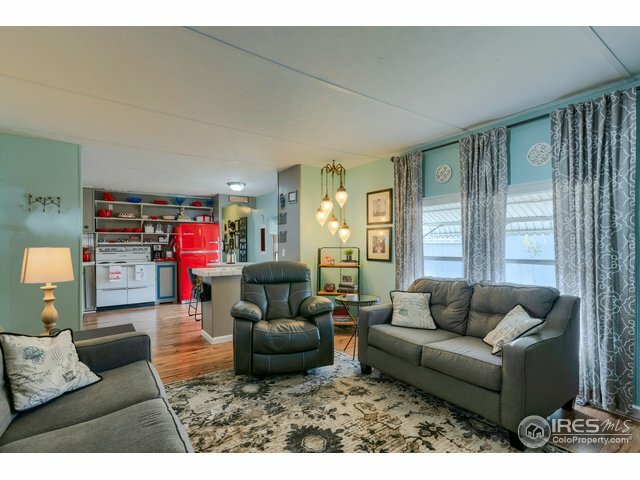 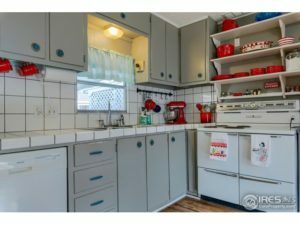 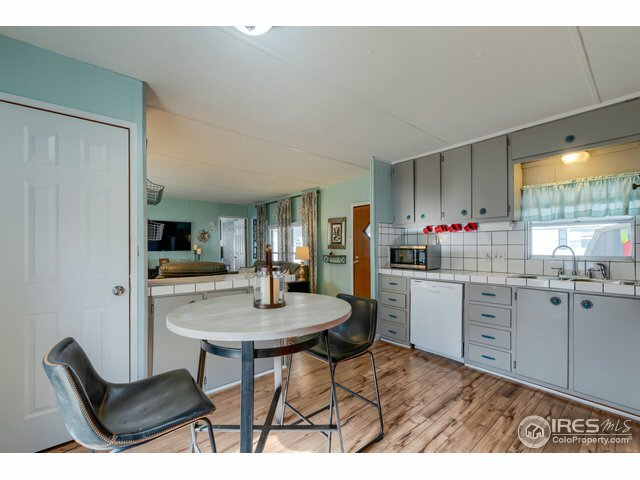 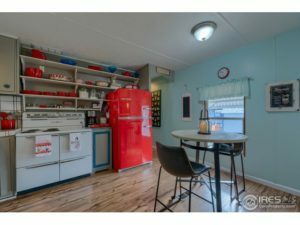 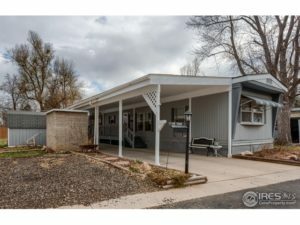 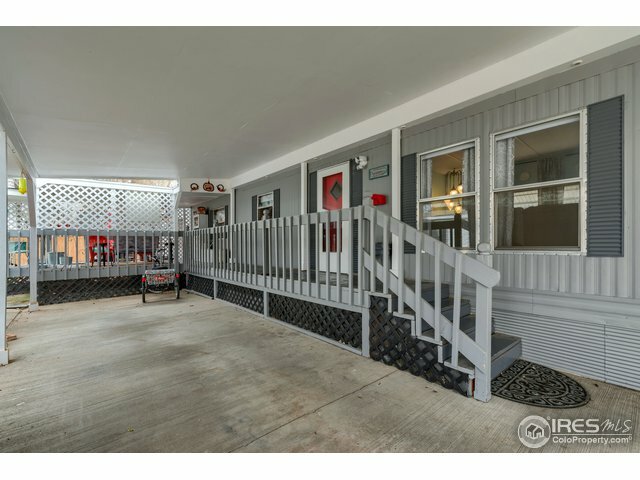 Circa 1972 this 3 bedroom, 2 bath home features numerous upgrades including new roof, laminate flooring, light fixtures, new tile/plumbing fixtures in both bathrooms, fresh paint, great kitchen with retro range/oven, pantry and all appliances but the retro refrigerator are included for easy move in. 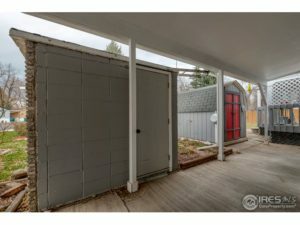 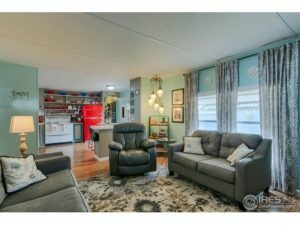 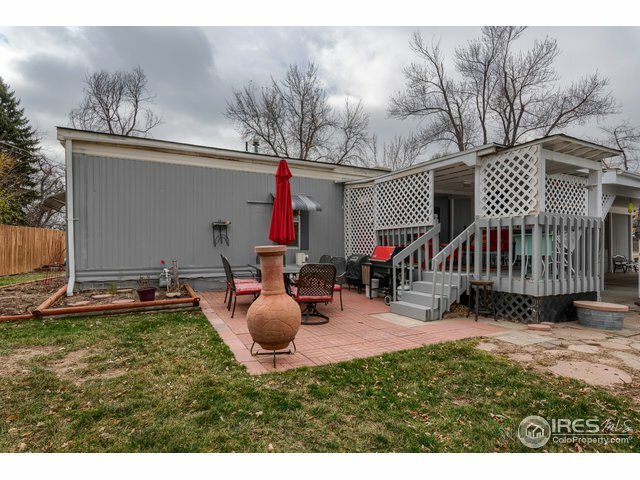 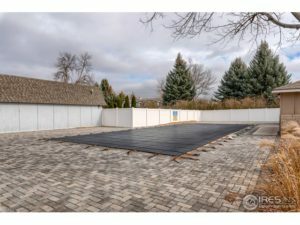 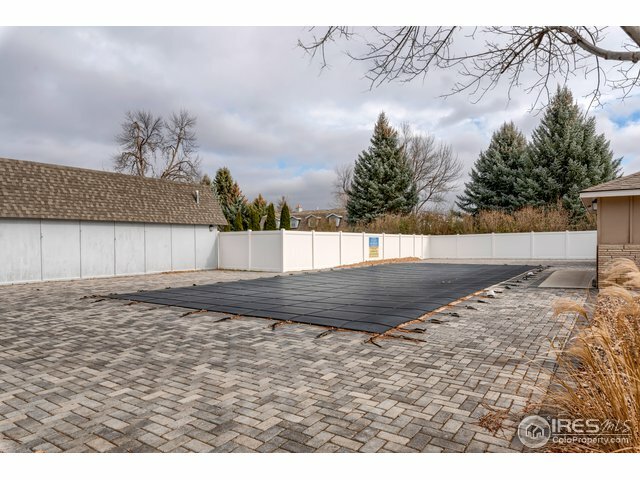 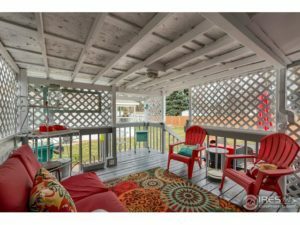 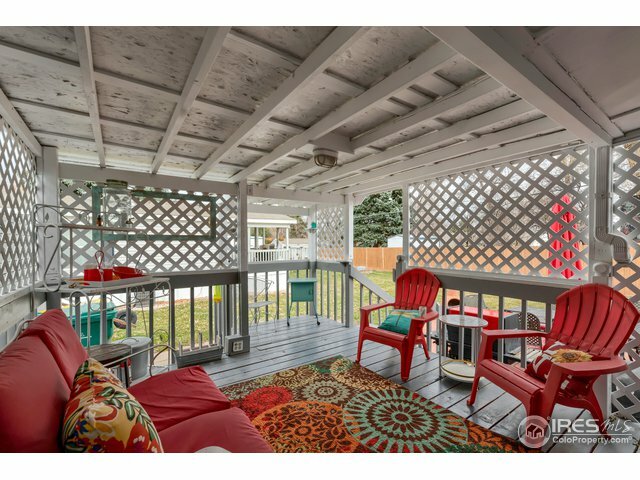 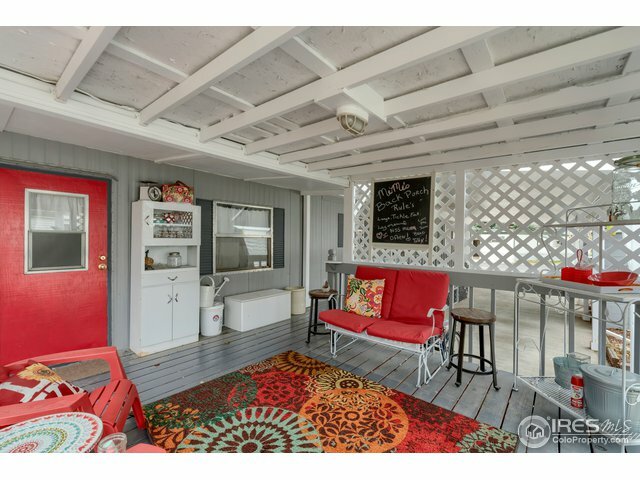 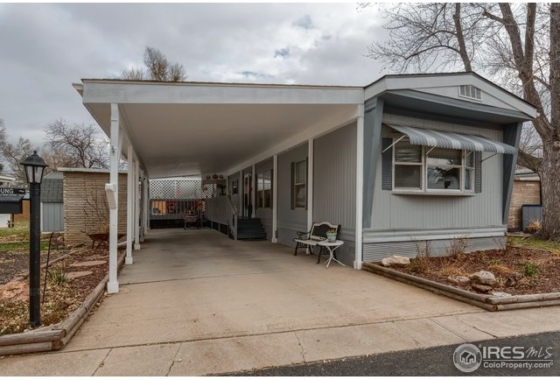 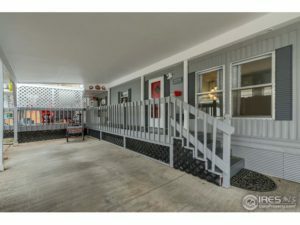 55+ neighborhood has so much to offer with carport for 2 vehicles, +1 extra parking spot, covered deck and 2 storage units. 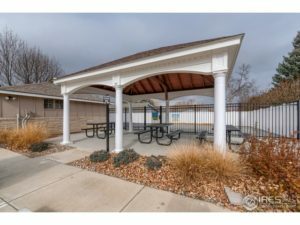 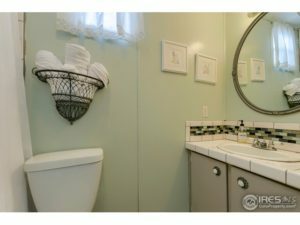 Convenient to numerous community amenities.